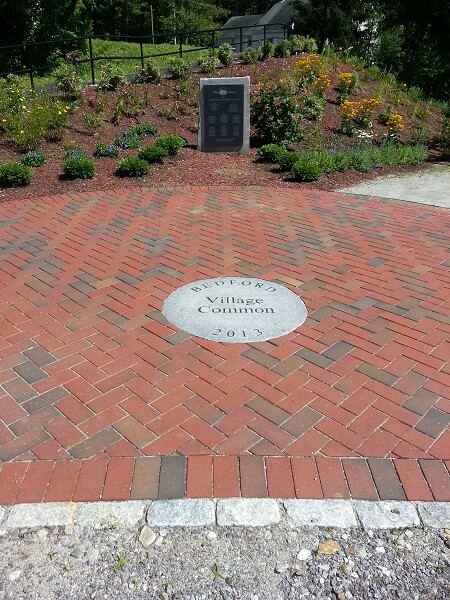 The infrastructure of education and corporate campuses, cities and towns is complex. The users, you and I, experience the succession from one space to another space. The plan and installation of landscaping for those areas are designed to meet the goals for the use of these public spaces. A few examples of public space landscape projects are a paved plaza, a quiet sitting area and an outdoor classroom space. 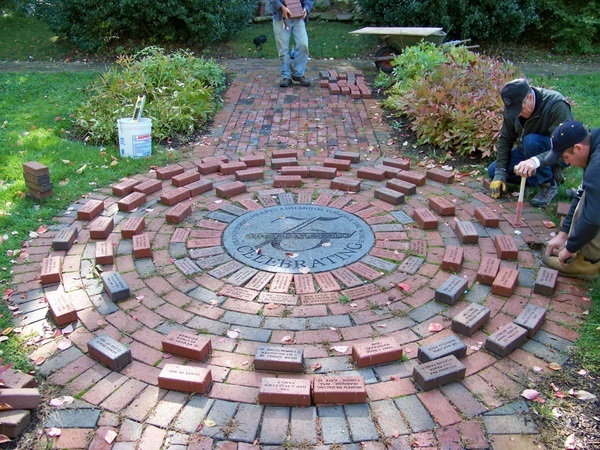 Engraved brick programs and engraved benches are great fund raisers, both functional and a tribute to those being remembered. Providing facility maintenance from a single unit to a large complex is one our company's services. 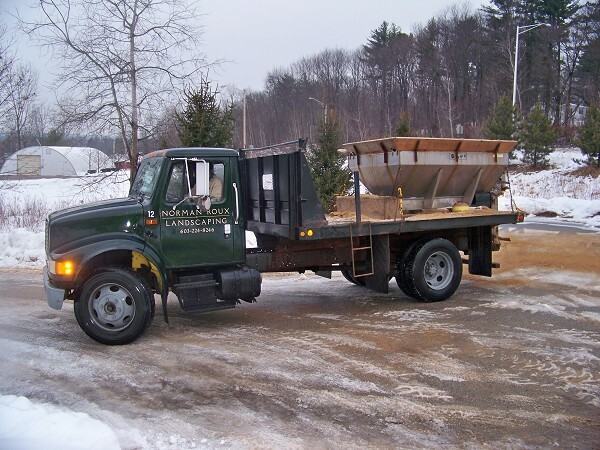 From winter snow management to summer maintenance, these services are executed with a watchful eye on the landscape. Prevention is sometimes the best defense, as we know when certain elements of a landscape are failing and when to notify owners of their condition. 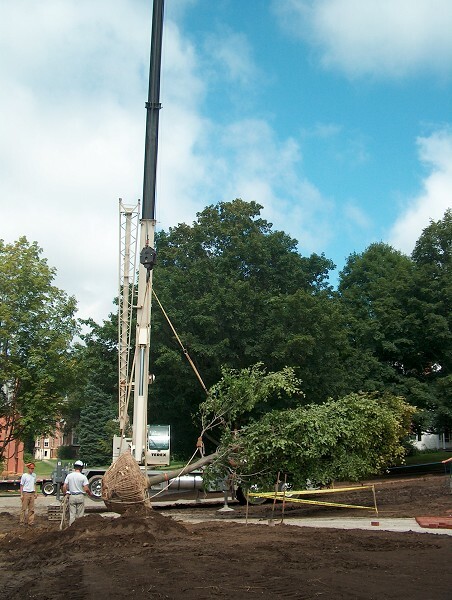 Plant disease, trip hazards, damaged utilities are just a few that when dealt with at an early stage, can prevent bodily harm and unexpected costs. 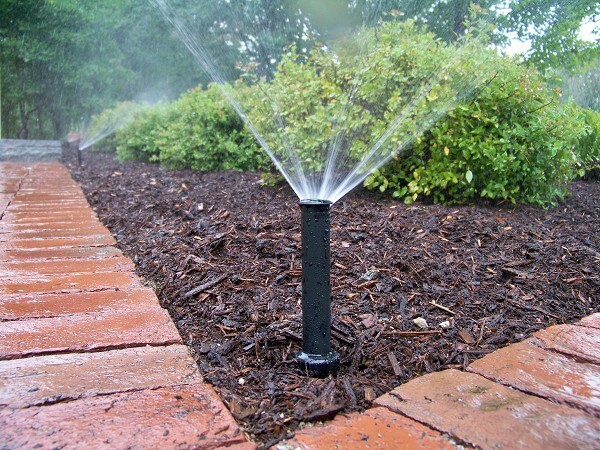 Automatic irrigation systems are important even in our climate to ensure a healthy living landscape environment. They allow us to have more lush vegetation and to enjoy plants that otherwise might not survive in a landscape having less water. We design and install these systems to function seamlessly with your home / facility to adequately supply vegetation what it needs for watering duration and quantity. 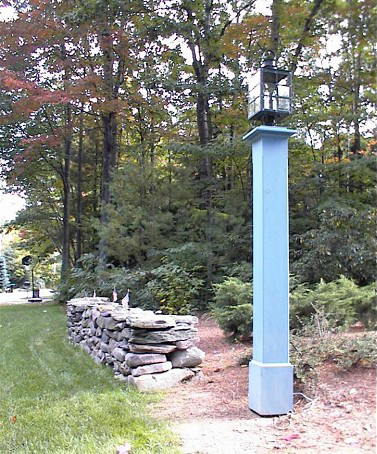 Landscape lighting is used for both function and for accent. Most accent lighting systems are low voltage, and showcase outdoor spaces. Lighting in the right place can allow you to enjoy your outdoors even through a long winter. Up-lighting a specimen tree with a beautiful branching habit or a wash of light across a textured wall surface provides an attractive vista, making your investment of time and money a year round reward. 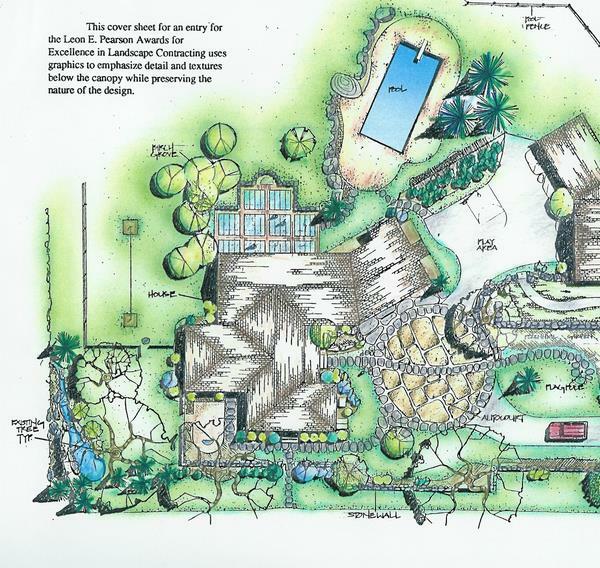 Understanding the need for landscape design is the first step in many that ends in a successful project. 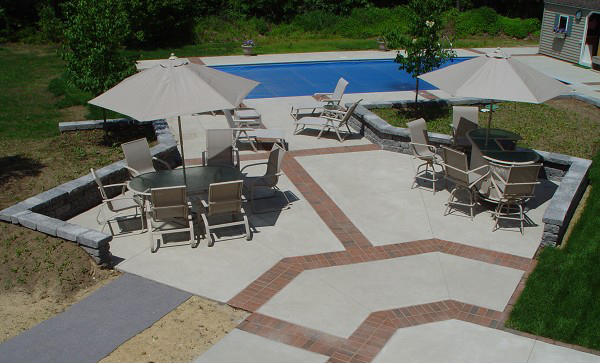 Whether it is a patio or a master plan for your property, design is essential to ensure that the proposed materials meet their specific purpose and that they are installed to create a cohesive landscape. 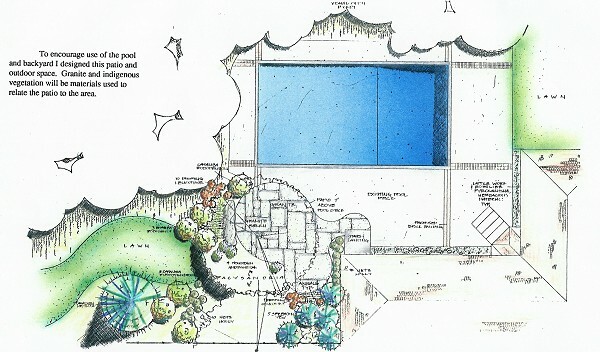 Designing a landscape should respond to the needs of the users and reduce the impacts on the environment. A properly thought out plan can achieve all that it is intended to and become a man made environment for function and pleasure. Safety should not be overlooked as landscapes are exposed to the elements and are generally used throughout the year. A patio, bench or a garden can enhance your outdoor living area. It can promote a lifestyle change to encourage you and your family to enjoy the outdoors. We will help you design and create an outdoor living space that meets your needs and desires for entertainment, a relaxing atmosphere or recreation. We approach every project with an open mind, providing all our expertise and knowledge to our clients for their unique outdoor living project. 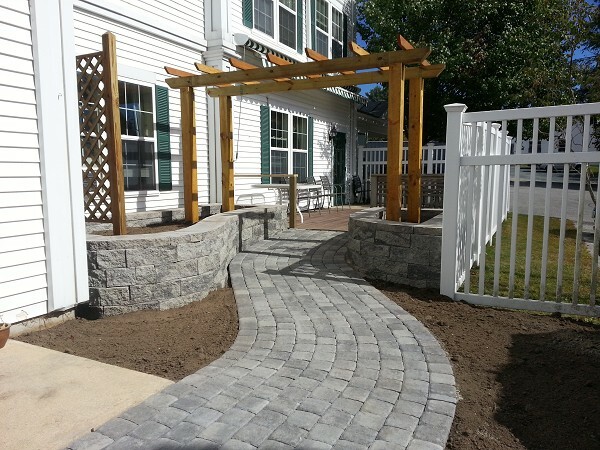 Hardscaping, plants and site furnishings are some of the following elements that can help successfully accomplish how you want to relish your outdoor living space. 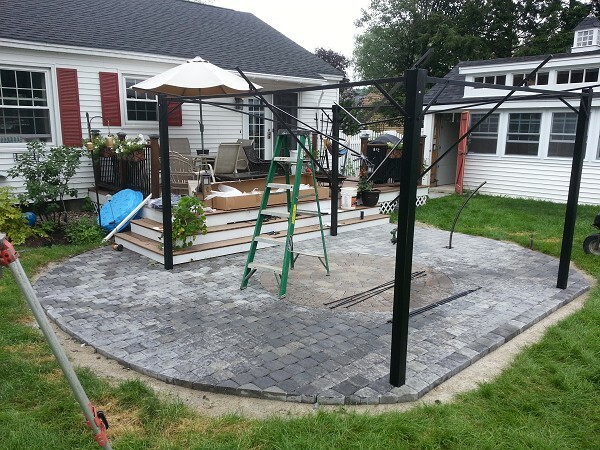 Outdoor living amenities include; fire pits, water features, benches, fencing, lighting, piers and columns, planter boxes, stone tables, pergolas and trellises. Planting indigenous vegetation is becoming more important. We have been seeing native plants choked out of thier natural habitat due to the fact that foreign invasive species are competing for the same space. Using native plants also helps to ensure the habitats of resident animals that use plants for shelter and food. 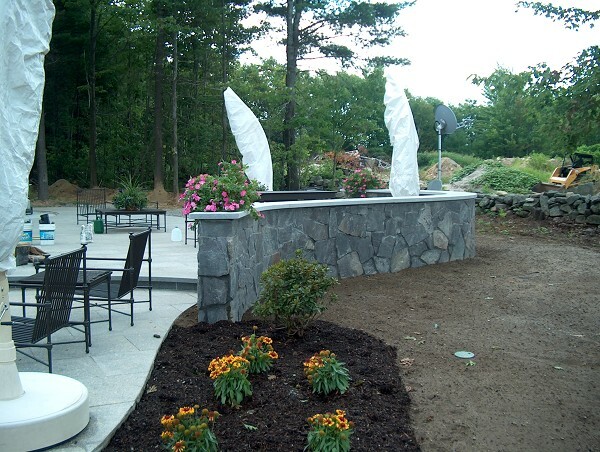 We are fortunate to have built our company's hardscaping background around the design, fabrication and installation of stone in the landscape. 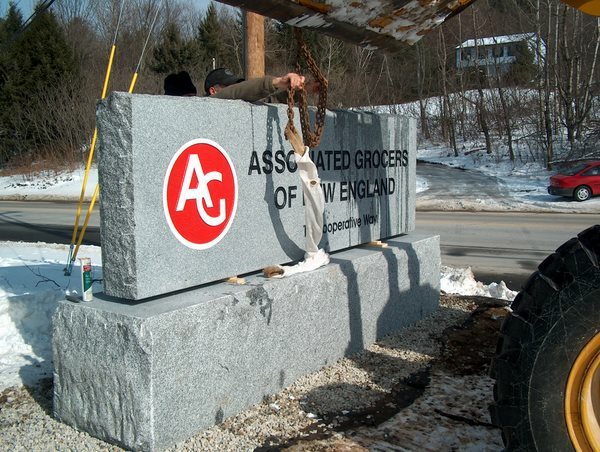 Unlike any other material, granite and stone are everlasting native materials we all see daily and can be cut and finished to meet almost any need. 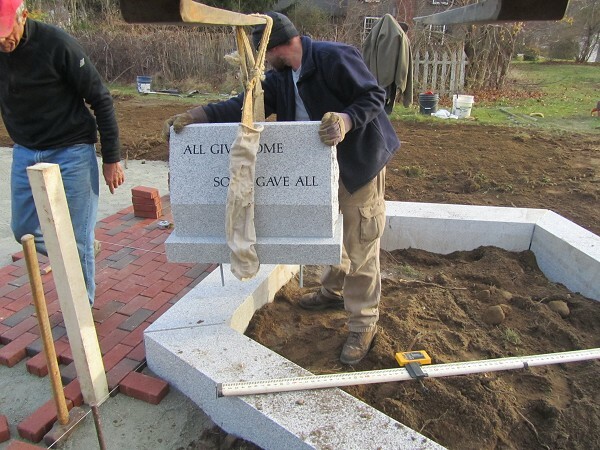 Through our experience we have the knowledge to cut, finish and install stone for; signs, sculptures, fire pits, memorials, unit paving, posts, ledge stone, architectural elements, skills, lintels and stone veneer. Dedicated to providing our clients close personal involvement of senior management on all projects to maintain quality assurance. Site created & maintained by Direct Link Corporation - Copyright© 2019, all rights reserved.